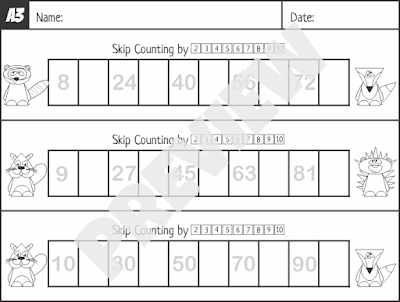 Skip Counting is a basic skill that helps with number sense, patterns, telling time, estimation, and multiplication! 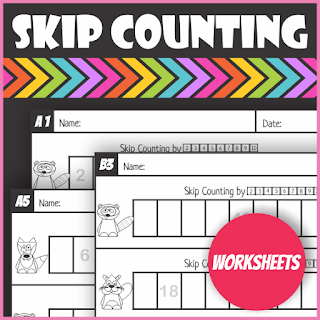 I am so excited to have made my first Skip Counting resources. These Woodland Animal Resources were a lot of fun to make and I look forward to making many more of them in the future! If you'd like to check it out you can click any of the pictures below. 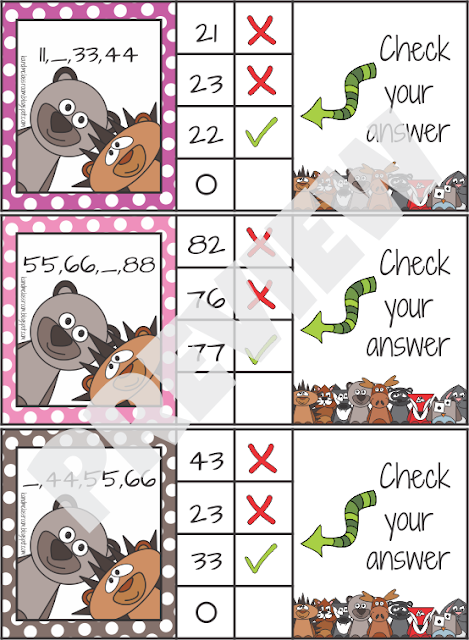 I made my cards self-checking, which makes them PERFECT for independent work! You can laminate them if you like. Flip the card over to check is it correct. 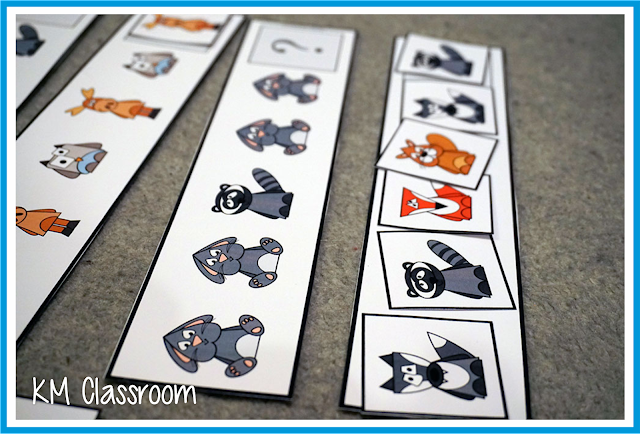 There are 10 different woodland animals picture puzzles, each color and b&w. The children simply cut out the strips and put the pictures together by skip counting. So much fun! 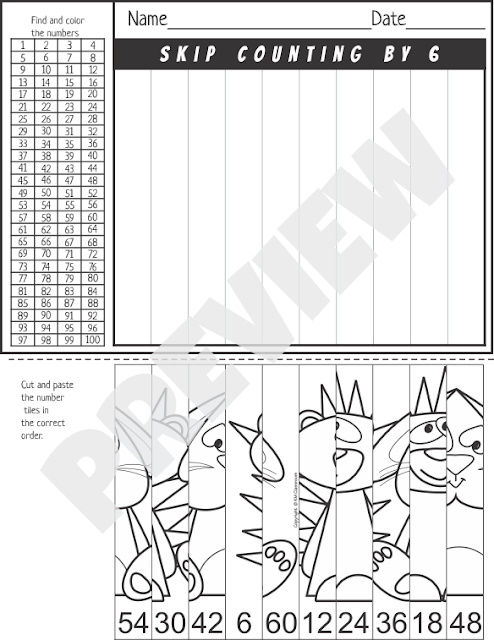 You can use the b&w version as a coloring pages - Students simply cut out the puzzle strips, glue back in numerical order on construction paper according to the skip counting pattern and color the pictures. I recommend printing the color version on card stock or laminate and have students use over and over again. 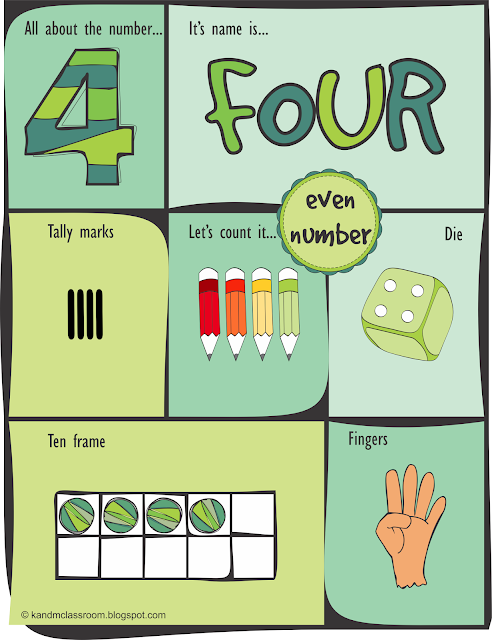 You can use this in your math centers, as individual work, partner work, as an early finisher activity, homework. 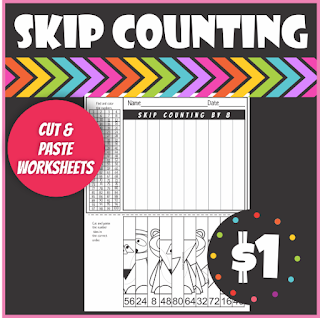 This set of 9 Skip Counting Cut and Paste Worksheets is a cheaper version of my Skip Counting Picture Puzzle. 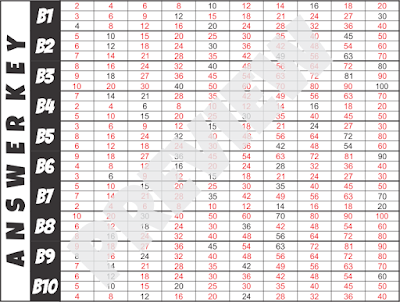 The children simply cut and paste the number tiles in the correct order. 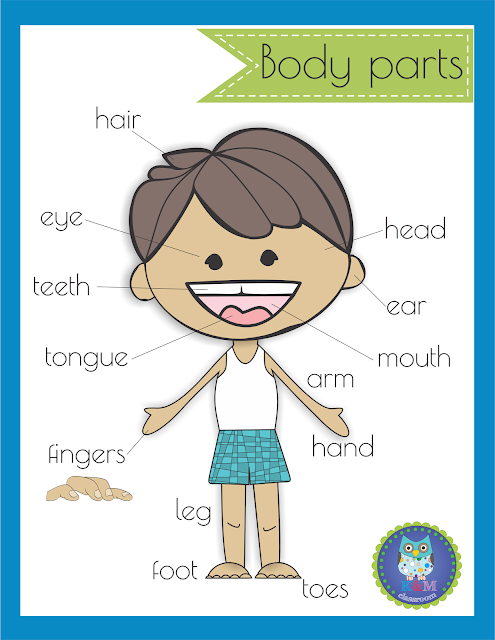 This is a print and go to teach type of resource. Plus, ALL of your students will be learning and having fun at their own level since it is already differentiated for you. 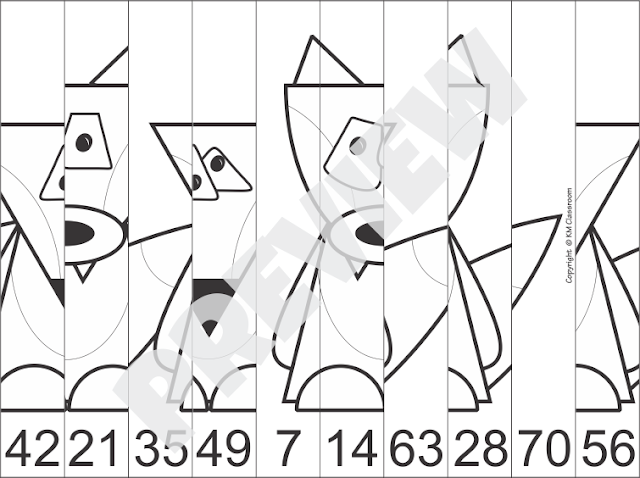 I wanted to share a freebie that I created to go with my Woodland Animals Skip Counting Resources. 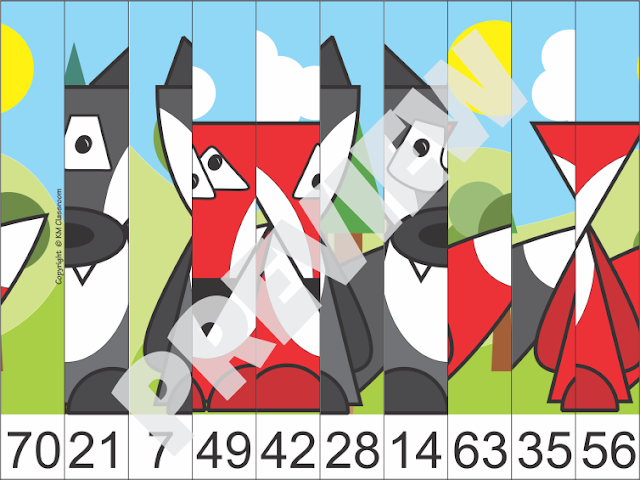 Subscribe to my newsletter to download your FREE Skip Counting Bookmarks. Well, that's it! What do you think? Which one is your favorite? Hi Ana ! 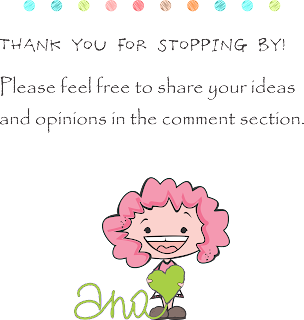 I love your bookmarks and Im so glad I discovered your blog. I subscribed to your Newsletter to get them but it's not working :/ Can you tell how how I can get the counting Bookmarks? Thank you! Great work ! 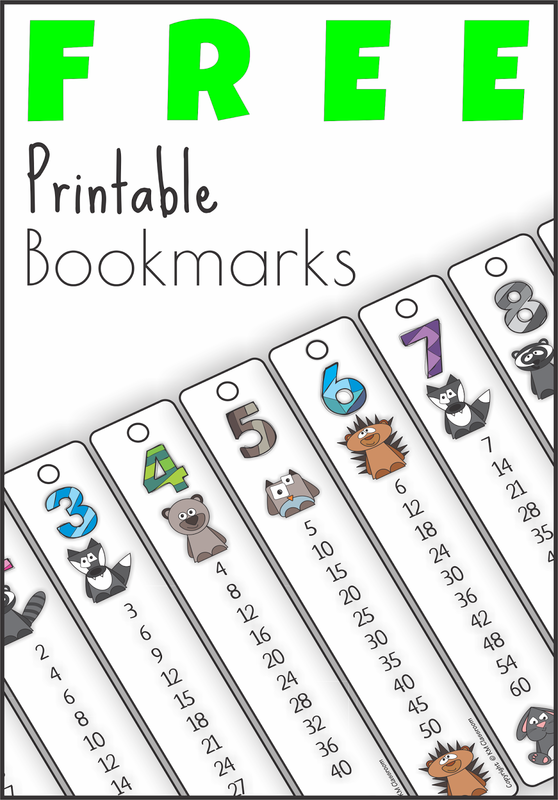 Hi, glad you like my bookmarks :) I hope I can help you downloading. Follow the google drive link from the sign up: subscription confirmed email. You will find my freebies there. If you have any question feel free to ask. Hi, love the bookmarks! I have subscribed but can not download them. How do I do? Follow the google drive link from the sign up: subscription confirmed email. You will find my freebies there. If you still have problems, send me an email to anakm024@gmail.com, and I'll send the download link to you. 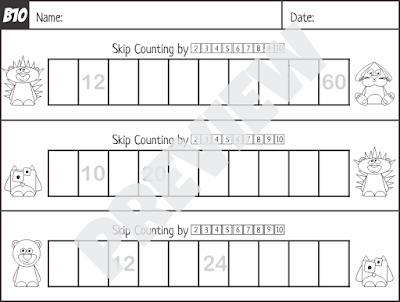 I’d love to get your skip counting bookmarks! Not seeing how to subscribe though! Hi! I've sent the bookmarks to your email. I suppose you didn't received the signup mail, there is a link to all of my free stuff. 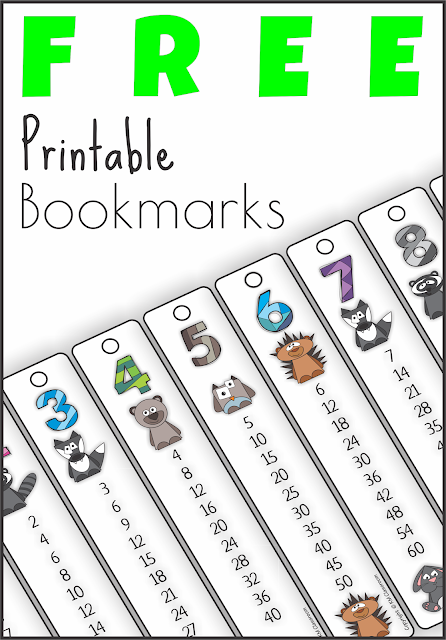 I really want these skip counting bookmarks? How do i subscribe!? Hi I have subscribed. Would you mind sending me the bookmarks, please? hi there! I've just subscribed :) can you please send me the skip counting bookmarks? Hi not sure where I subscribe. No box has popped up.